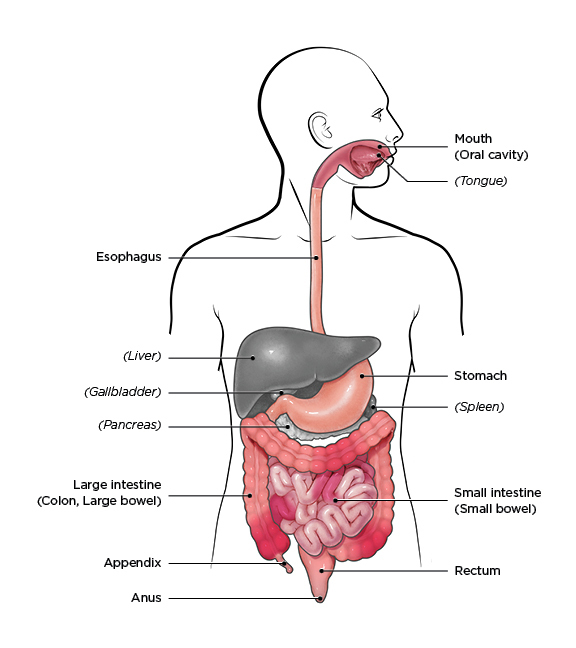 Get to know inflammatory bowel disease. The exact cause of IBD is unknown, but IBD is the result of a defective immune system. A properly functioning immune system attacks foreign organisms, such as viruses and bacteria, to protect the body. In IBD, the immune system responds incorrectly to environmental triggers, which causes inflammation of the gastrointestinal tract. There also appears to be a genetic component—someone with a family history of IBD is more likely to develop this inappropriate immune response. 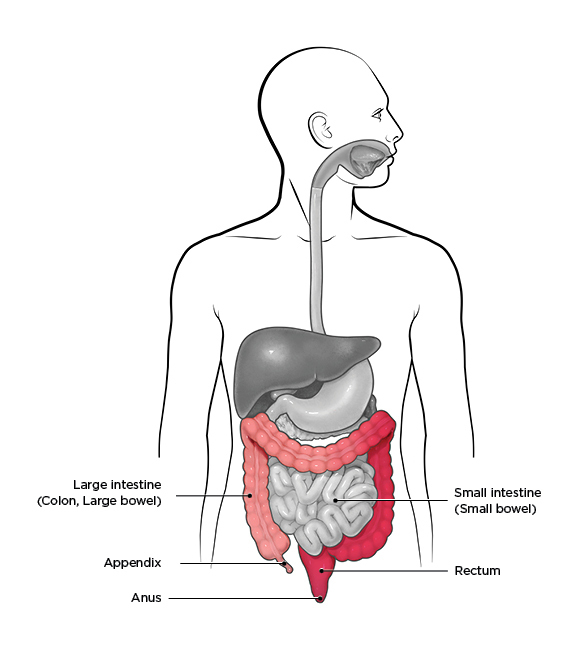 IBD is diagnosed using a combination of endoscopy (for Crohn’s disease) or colonoscopy (for ulcerative colitis) and imaging studies, such as contrast radiography, magnetic resonance imaging (MRI), or computed tomography (CT). Physicians may also check stool samples to make sure symptoms are not being caused by an infection or run blood tests to help confirm the diagnosis. Several types of medications may be used to treat IBD: aminosalicylates, corticosteroids (such as prednisone), immunomodulators, and the newest class approved for IBD—the “biologics”. Several vaccinations for patients with IBD are recommended to prevent infections. Severe IBD may require surgery to remove damaged portions of the gastrointestinal tract, but advances in treatment with medications mean that surgery is less common than it was a few decades ago. Since Crohn’s disease and ulcerative colitis affect different parts of the GI tract, the surgical procedures are different for the two conditions. IBD should not be confused with irritable bowel syndrome or IBS. Although people with IBS may experience some similar symptoms to IBD, IBD and IBS are very different. Irritable bowel syndrome is not caused by inflammation and the tissues of the bowel are not damaged the way they are in IBD. Treatment is also different. To learn more about the difference between inflammatory bowel disease and irritable bowel syndrome, go to http://www.crohnscolitisfoundation.org/resources/ibs-and-ibd-two-very.html. Celiac disease is another condition with similar symptoms to IBD. It is also characterized by inflammation of the intestines. However, the cause of celiac disease is known and is very specific. It is an inflammatory response to gluten (a group of proteins found in wheat and similar grains). The symptoms of celiac disease will go away after starting a gluten-free diet, although it usually will be months before the full effects of the new diet will be reached.